Windows 10 is the new installment in Microsoft’s long running line of DOS based Operating System Windows. Microsoft looks to change and gain a lot with this new version and its newly introduced features. 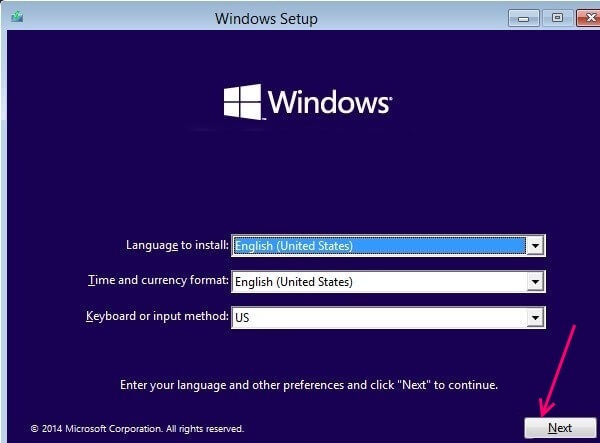 Microsoft pushed an upgrade utility to users in order to help them upgrade to the new Operating System easily. Even though the company tried its best to give people a problem free and error free experience, there are always cases where things do not go well. 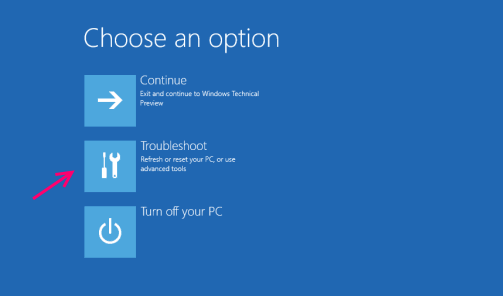 If you are reading this, chances are, your Windows 10 is unable to boot. There are various and numerous reasons for an Operating system to be unable to boot. This can likely be solved once you gain access to command prompt and do a little bit of troubleshooting. Command Prompt is the long time Microsoft supplied command line interpreter for Windows. Its basically a slimmed down and graphics free version of your Computer’s interface, which you can use to run various utilities and solve various errors. 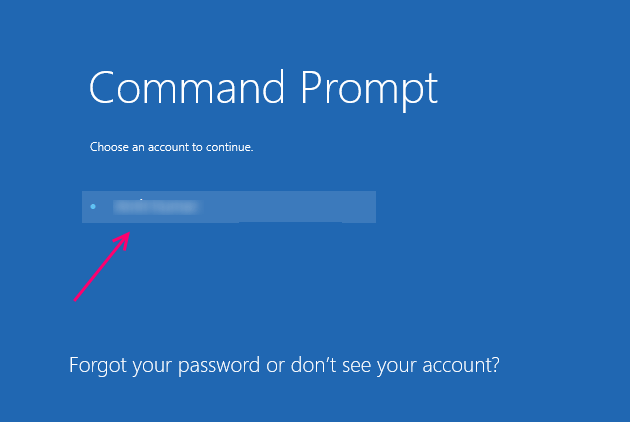 How to gain access to command prompt when Windows 10 is unable to boot? 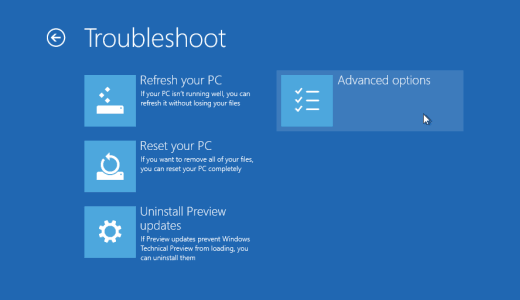 There are mainly two ways to do so when your Windows 10 Pc is unable to boot. 1- Connect or Insert your Windows 10 installation Media. 3- Allow the PC to boot into the installation Media. 4- When you see the Windows Setup window, press Shift+F10. This will open up Command Prompt. 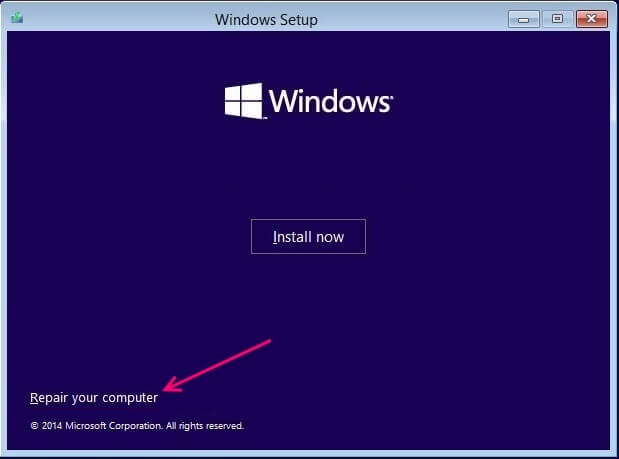 4.1- When you see the Windows Setup window, click on next. 4.2- Select -Repair Your Computer, placed in the bottom left corner. 4.3- Select the Troubleshoot option. 4.4- Select Advanced options in the next window. 4.5- Now select Command Prompt from the window in the top right corner. 4.6- Because you haven’t logged into any account and entered advanced start up repair via usb or other device, you will have to enter the credentials of your user account to continue. 4.7- Select your user account and enter the password when prompted. Method 2- By accessing Advanced Start-up Repair options by hard reboot. Entering Advanced Start-up Repair via Hard Reboot. 1- Press and hold the power button of your Pc till it turns off. 2- Press the power button once and start your PC. 3- Repeat steps One and Two till you see a Please Wait message in the boot window. Note :You will have to repeat steps 1 and 2 a minimum of three to four times in order to see the Please Wait message. 4- Once it enters Recovery mode, click on Advanced Repair Options. 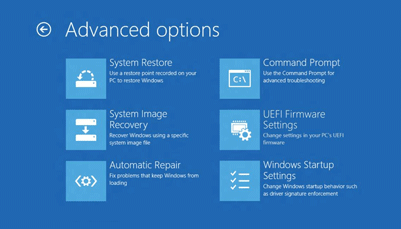 5- Select troubleshoot from Advanced Repair Options. 6- Click on Advanced Options next. 7- Select command prompt in the next window. 8- Provide your user account password if prompted.